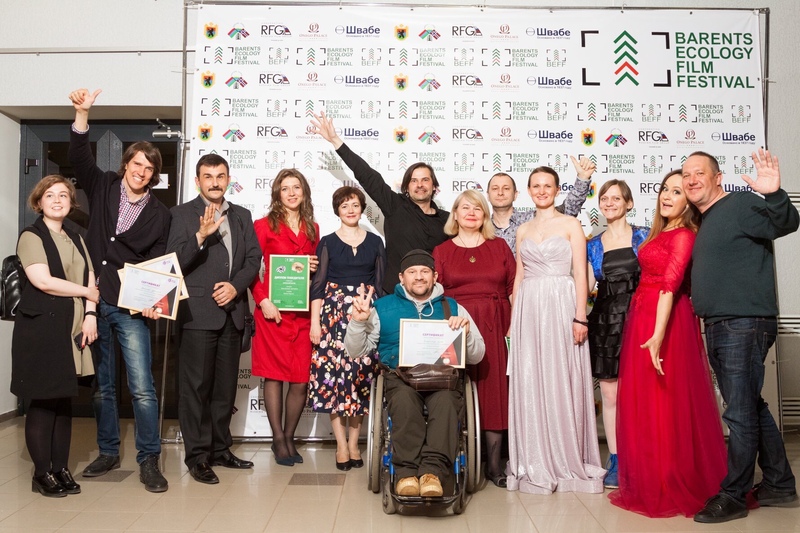 9th International noncommercial Barents Ecological Film Festival (BEFF 2019) will be held in Petrozavodsk, Russia from 29th April to 5th May 2019. Russian and world-wide premieres are planned to be shown during the Festival. BEFF is not only the newest ecological cinematography, but the whole spectrum of activities: exhibitions and art-projects. Festival is going to be a place for meetings, discussions, lectures and workshops. Moreover, two Foresights-sessions will be held – ‘Cinematography’ and ‘sustainable development technology ’. 1. The film’s subject matter, the production itself or the film’s director should have a strong connection to ecological topic, environmental, environmentally friendly technologies, urban, road movie, nature and minority people, protection of nature. 3. The film should be finalised during the last years ( 2018-2019). International Films that have been or will be exhibited publicly at one or more non-festival screenings in Russia, broadcast or streamed on Russian TV or the Internet before May 10th, 2019 are not eligible for any of the Institute’s Festival programs. 2. Preview copies (DVD or digital file) must be sent to us by March 1, 2019. If the film is not complete, a temporary version can be sent instead upon agreement with the festival. 3. The selection will be announced by March 20, 2019.